Welcome! 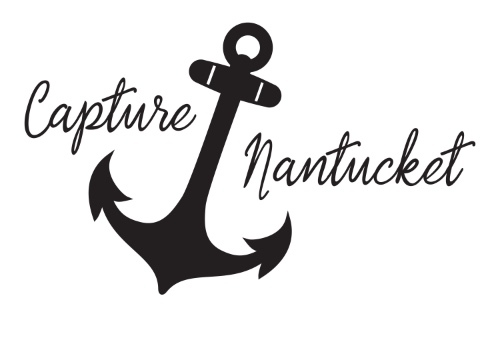 We are Capture Nantucket. We offer a number of private and instructional photography tours. Whether it's sunset in Madaket, a sunrise over Brant Point, or a trip back through time in 'Sconset, there are endless opportunities to capture the beauty of this island. Whether you have years of photography experience or prefer the simplicity of an iPhone, we look forward to welcoming you on a personal and informational tour or workshop soon!